Peter Mulcaster, P. Eng, explores the beginnings of Niagara-on-the-Lake railways dating back to 1854 and the resulting economic and strategic benefits they had for travel, tourism, industry, agriculture, and the military. 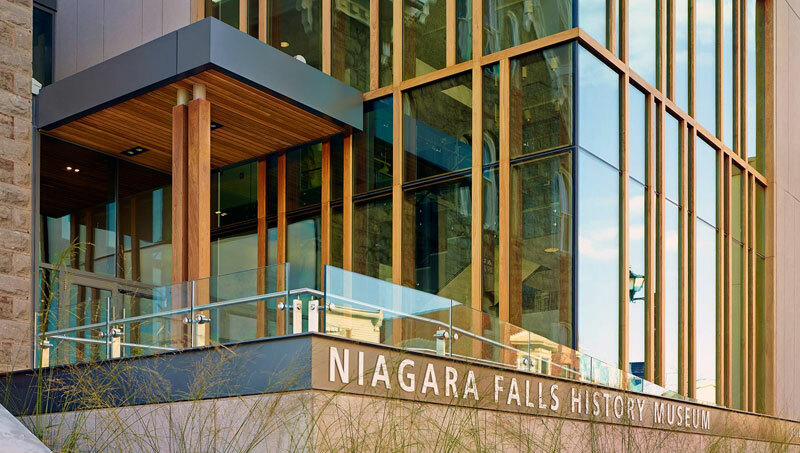 This talk at the Niagara Falls History Museum will feature period maps and many black and white photographs. A stimulating night for local history enthusiasts and rail historians alike!